Participation in ARES nets is open to all licensed amateur radio operators, regardless of membership status with any organization (club, ARES, or ARRL), with appropriate operating privileges. However, deployment to sensitive areas require additional training and credentialing. 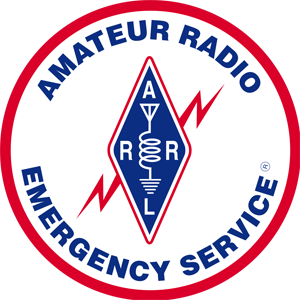 If you are interested in rewarding participation in the public service aspect of amateur radio, please visit http://www.arrlntx.org/join-ares and download the application to join the Cass and Morris County ARES organization. Completed applications can be given to Danny Richard KG5ESG or Jerry Goodson W5BFF at a regular RACC Club Meeting. The Freedom Link provides the best resource in the region for hazardous weather nets (SKYWARN). 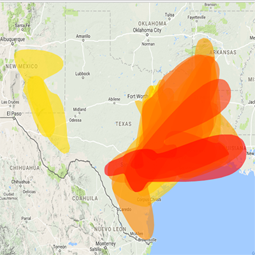 ARES goes beyond weather nets to provide communications support during events, emergencies, and disasters. ARES operators operate from their home stations, as well as hospitals, shelters, command posts, and other field assignments as necessary. ARES members who complete so much training and service are eligible for recognition by the ARRL in QST Magazine in their Public Service Honor Roll. Amateur Radio isn't just fun, but rewarding, as well.